Philippines Economic Zone Authority-accredited buildings attracted the most tenants. 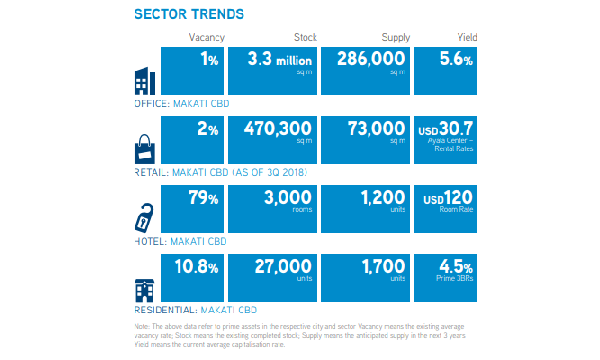 Metro Manila’s office sector maintained a 5% vacancy level in spite of the substantial 36% YoY growth in supply in 2018, according to Colliers International. Outsourcing companies continue to fuel demand, with Philippines Economic Zone Authority (PEZA)-accredited buildings attracting most tenants. 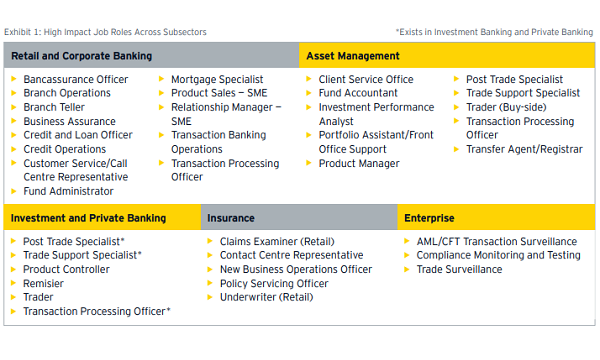 Yields for prime office assets are in the region of 5.6%, the report added. Residential take-up for 2018 resulted in a new record high of 54,000 units and Colliers believes that future take-up will be slowly affected by the lack of developable land and land price increases. Yields are about 4.5%, and opportunities are in the fringe areas of major CBDs and areas beside upcoming major infrastructure projects. In case of a Filipino-owned Condominium Corporation, no interest may be transferred to a foreign individual or corporation that will exceed 40% of capital stock which is owned by foreign nationals. There is a REIT Law passed in 2009, which did not take-off due to ownership structure and taxation issues. 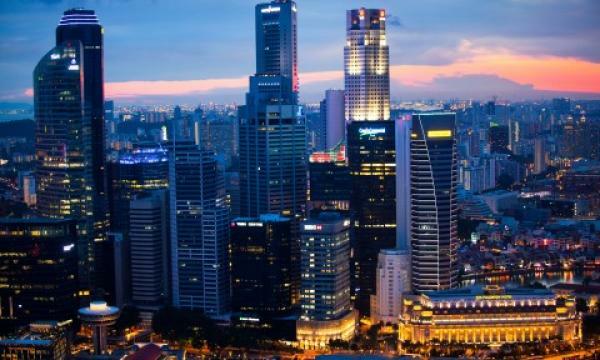 However, government agencies have announced that a new Implementing Rules and Regulation for REIT will be released which will relax ownership requirements and allow tax exemptions for initial transfers of properties.